OOH Yes has reaffirmed its commitment to supporting exciting newcomers in the OOH market with the launch of its latest campaign, featuring brand new Digital Van displays with AdVanGo. 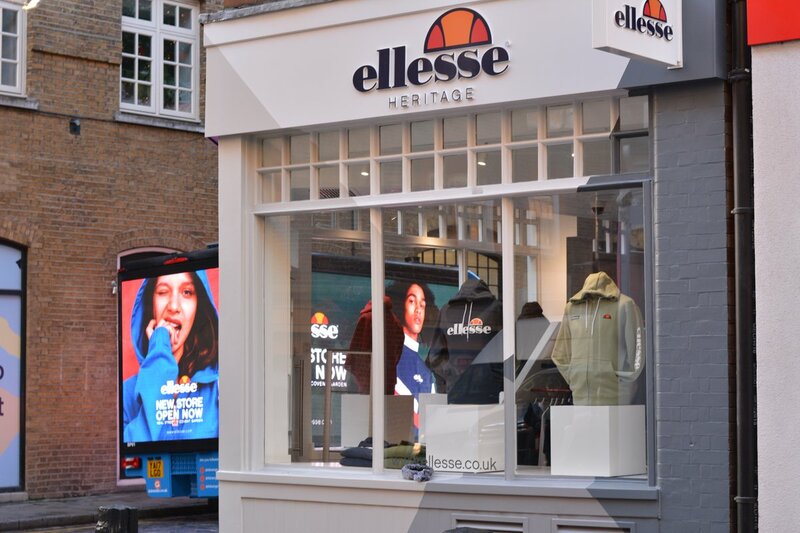 Working with rejuvenated sportswear giant Ellesse to amplify awareness of its first ever London store in Seven Dials, Covent Garden, OOH Yes recognized the considerable potential of the AdVanGo product to provide extra cover and create a buzz around the store’s grand opening. With little time to prepare, the collaboration tapped into digital out-of-home’s capacity for flexible planning to implement a quick turnaround at the last minute, delivering an incisive campaign that proved to be very successful for the brand.